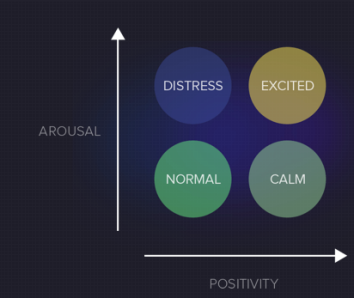 The Zensorium Being is a fitness tracker that also predicts mood. The “Being” lets you double check that you know what you’re feeling. There are so many types of wearables out there that it’s imagine a new gadget to festoon your body. 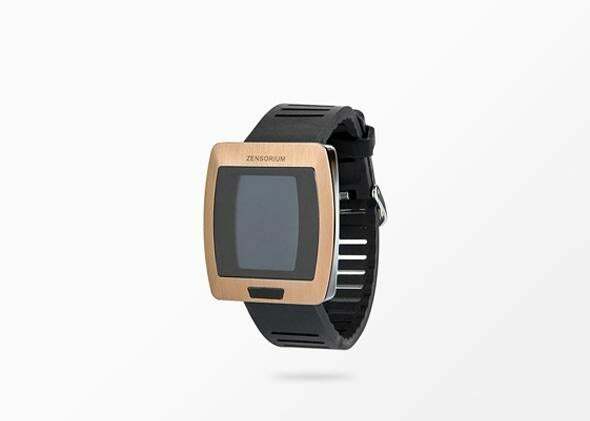 But Zensorium is trying to add a new layer to activity trackers by building one that reads the mood of the wearer. The tracker has an OLED display, a touchscreen, and a two to three day battery life. It’s being demoed now, though Engadget reports that the unit the company is showing off is a “non-working prototype.” Whether the Being actually works or not, the idea that a wearable could not just report information, but potentially impact and change social behavior, is an interesting new direction. If people had wearables that told them when they were out of line (or more stressed than they realized, or burnt out) instead of having to rely on tough love from someone else, the world might be a very different place. A better place? Unclear.